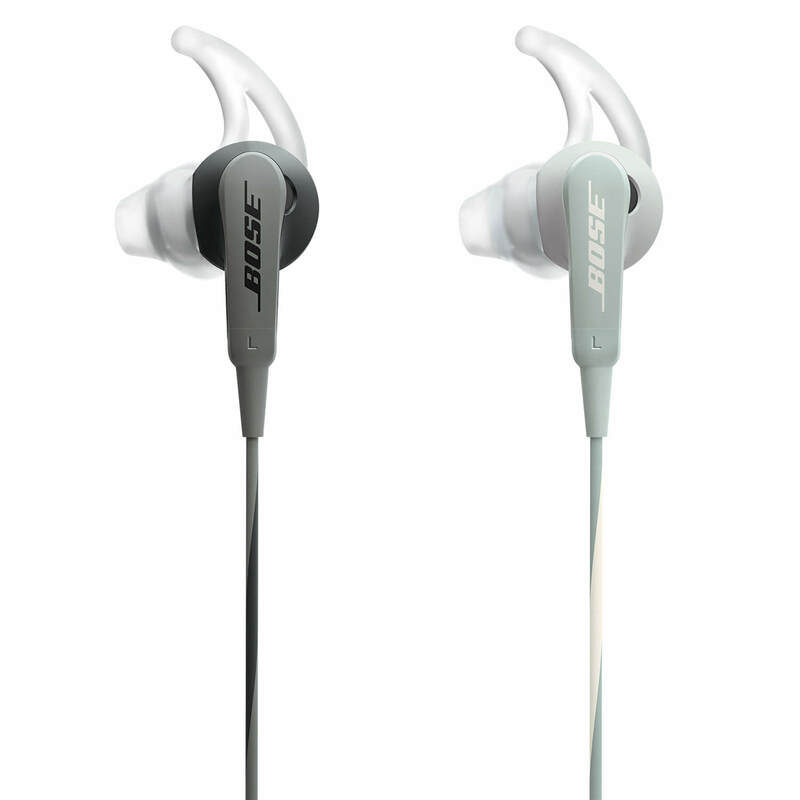 Bose® SoundSport® in-ear headphones deliver deep, clear sound for the music you love, and a durable design to keep up with your busy life. 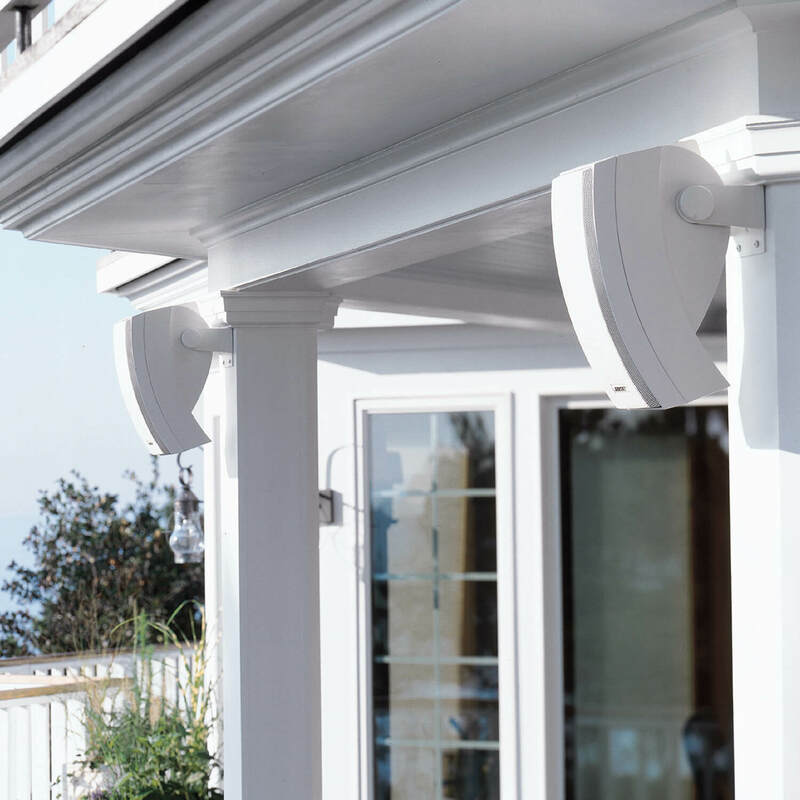 TriPort® technology provides crisp highs and naturalsounding lows, while the sweat- and weather-resistant design helps ensure they survive the rigors of your life. And StayHear® tips keep them comfortably in place through it all. Available in Charcoal and Frost. 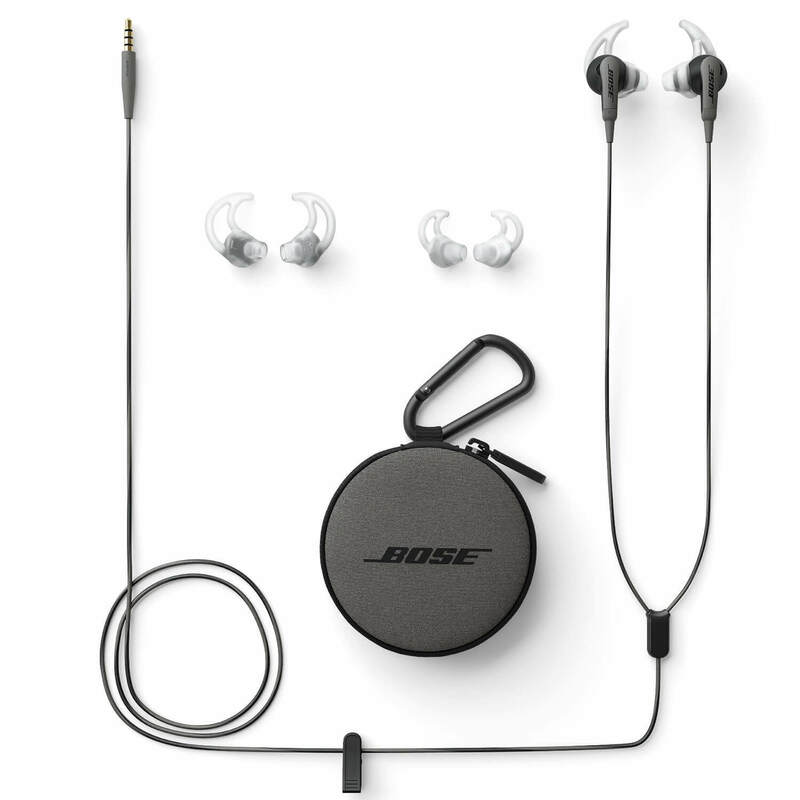 Bose® SoundSport® in-ear headphones deliver deep, clear sound for the music you love and a durable design that can keep up with you, no matter where your day takes you. Exclusive TriPort® technology provides crisp highs and natural-sounding lows. 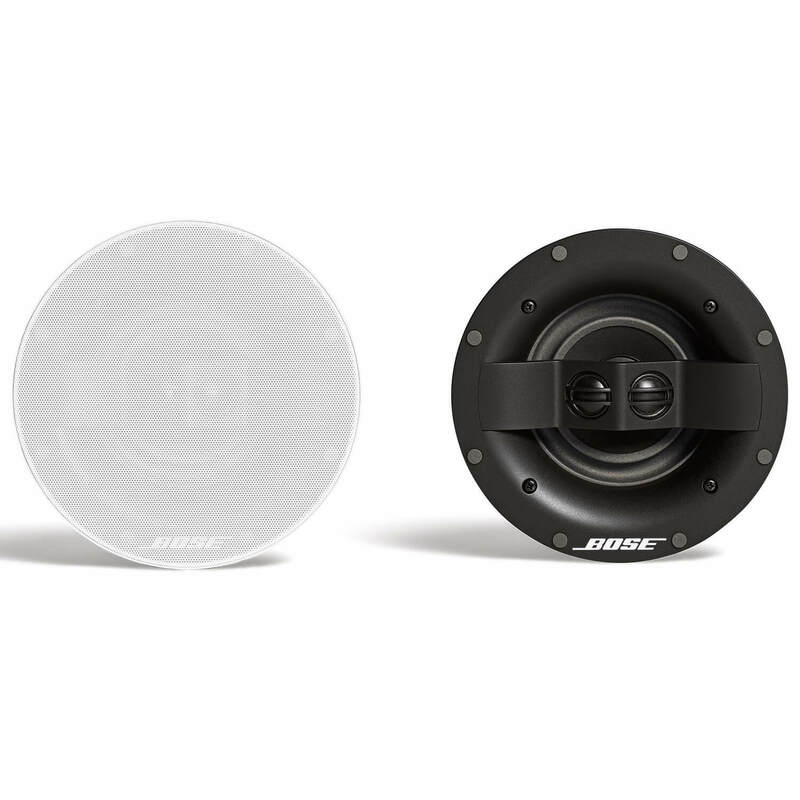 And with acoustic ports positioned to resist sweat and weather, and hydrophobic cloth that keeps moisture out, they’re engineered to survive the demands of your busy life. 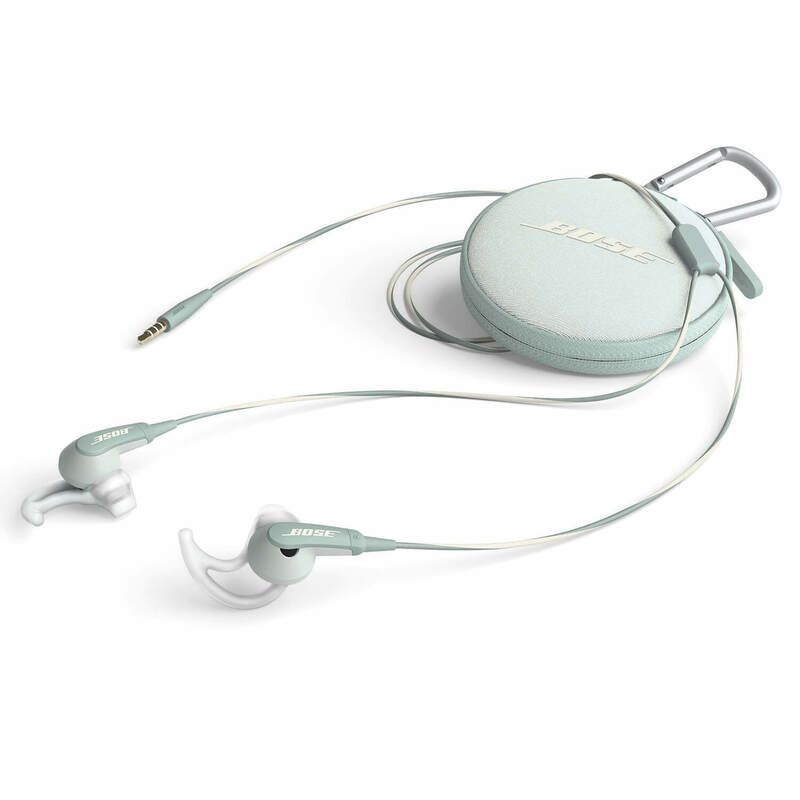 SoundSport® in-ear headphones feature proprietary StayHear® tips that conform to your ears’ shape, so they stay comfortably in place all day long. And they’re available in Charcoal or Frost. 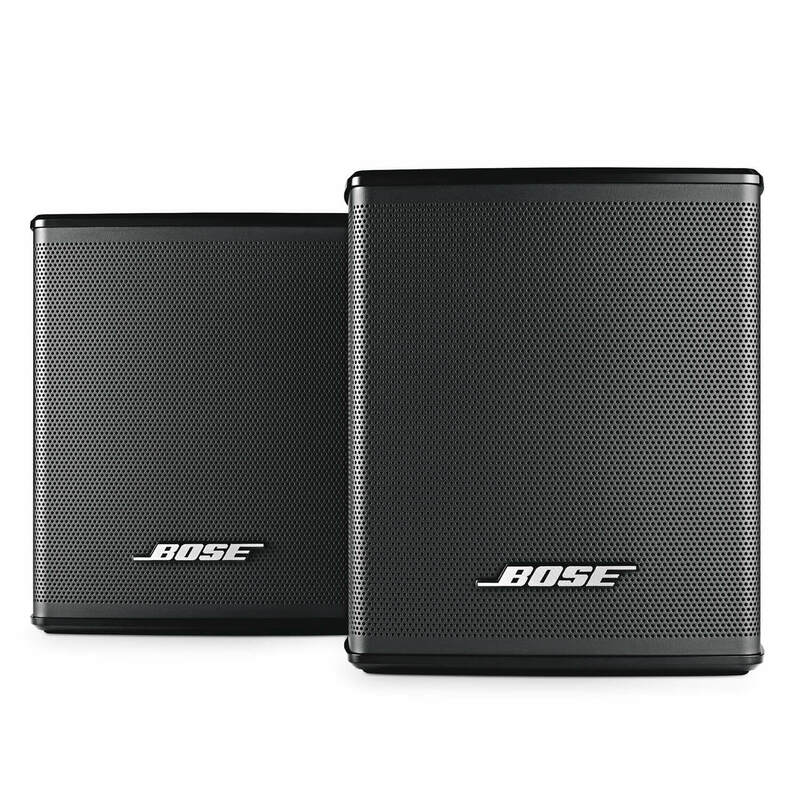 They even include a matching carrying case for storage and added protection. 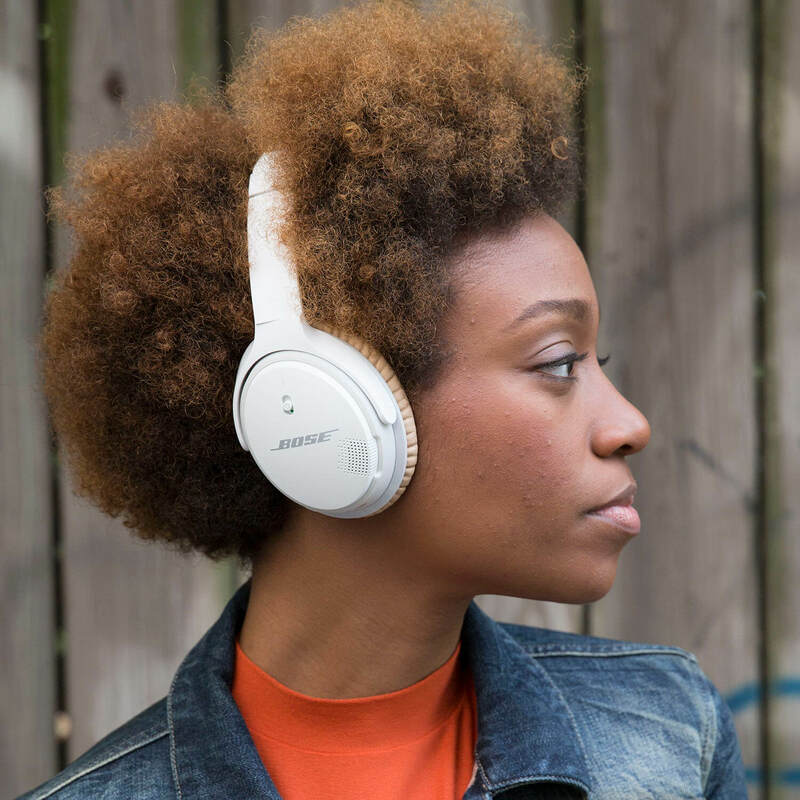 Meet the pair of headphones that’s engineered to go wherever life takes you. Exclusive TriPort® technology delivers crisp highs and natural-sounding lows. 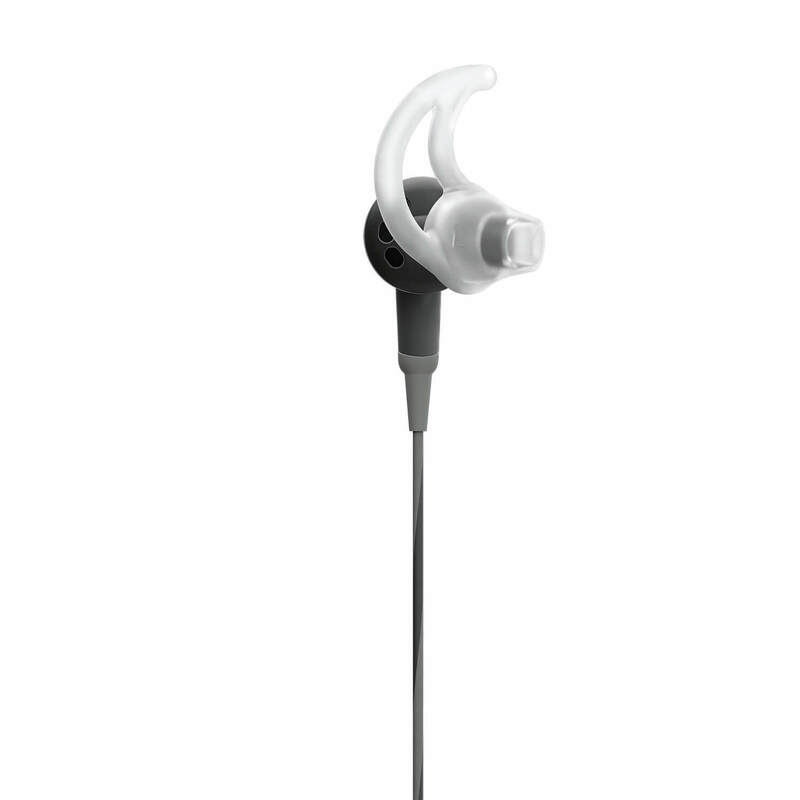 Proprietary StayHear® tips conform to your ears’ shape, so they stay comfortably in place all day long. Headphones and matching carrying case available in Charcoal or Frost.